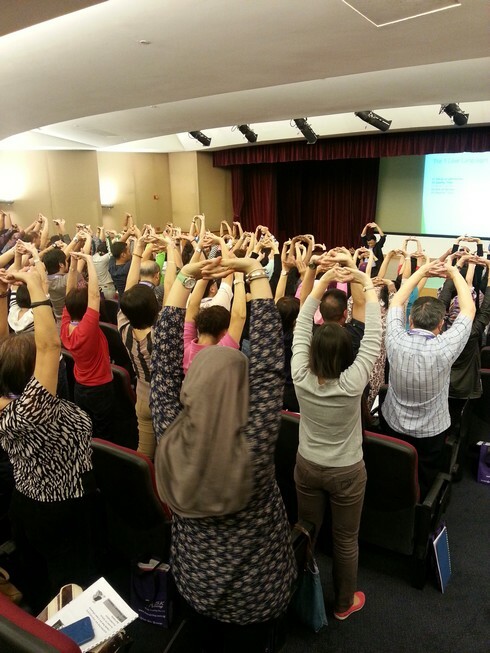 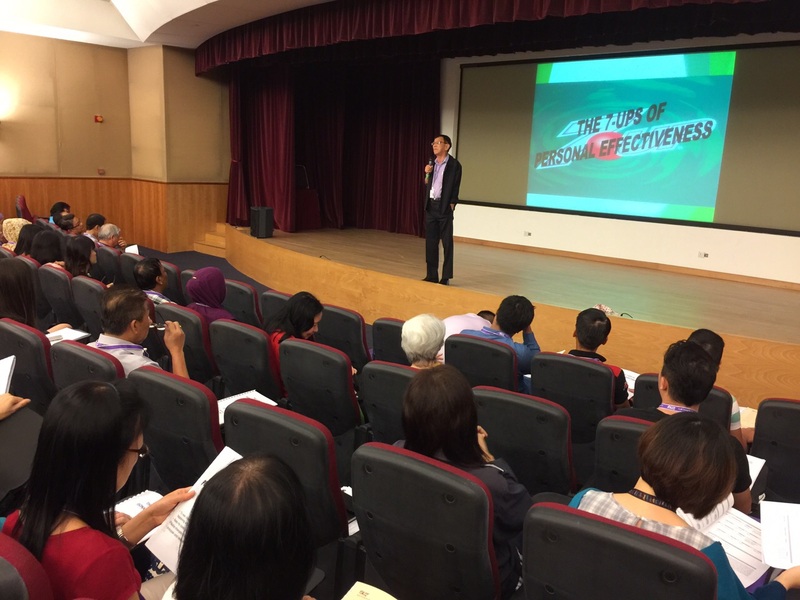 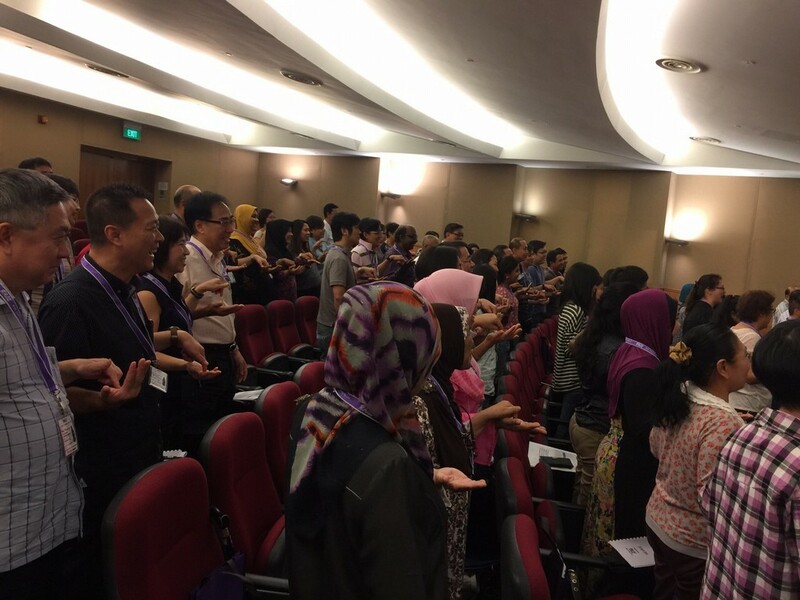 ‘The 7-UPS to Personal Effectiveness’ event was successfully held on 28 April 2015 with 130 participants attending this event at the JTC Theatre. 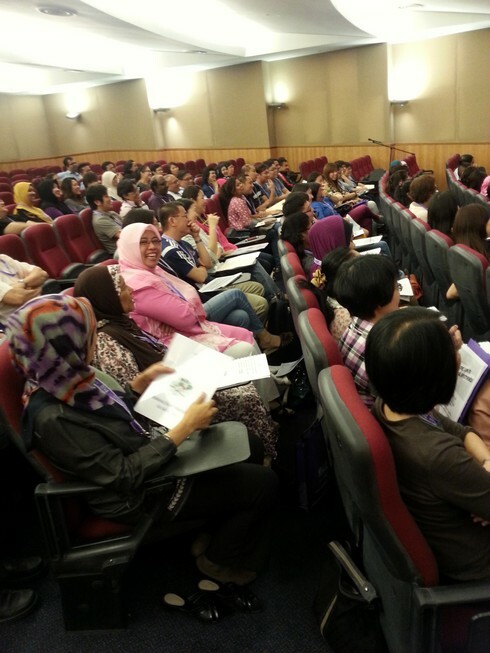 Participants were motivated to excel and have enjoyed the day. 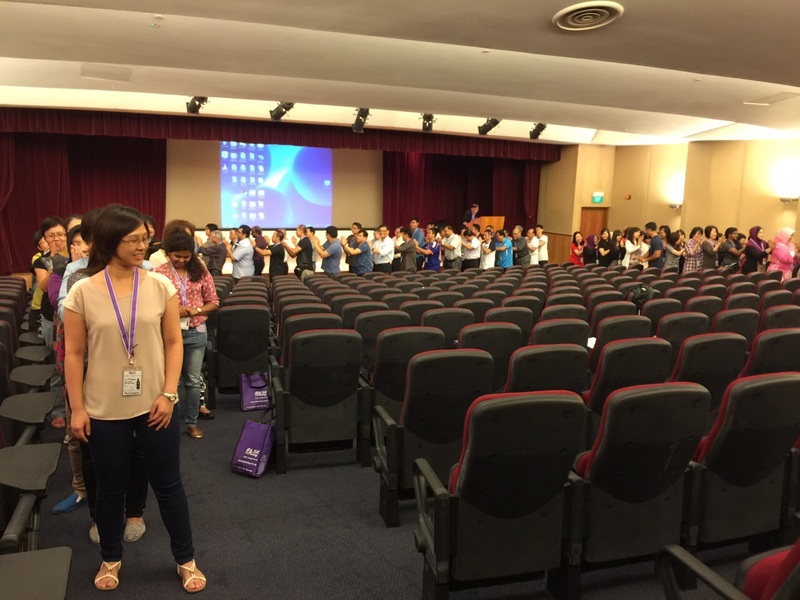 Thank you for your great support ! 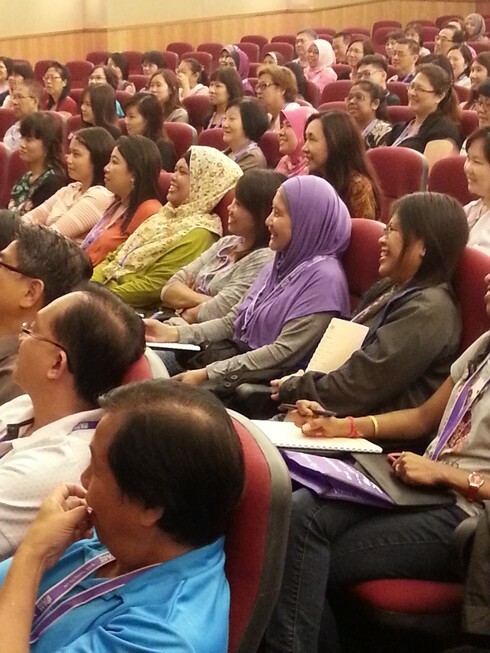 Look forward to see you again in our next event.